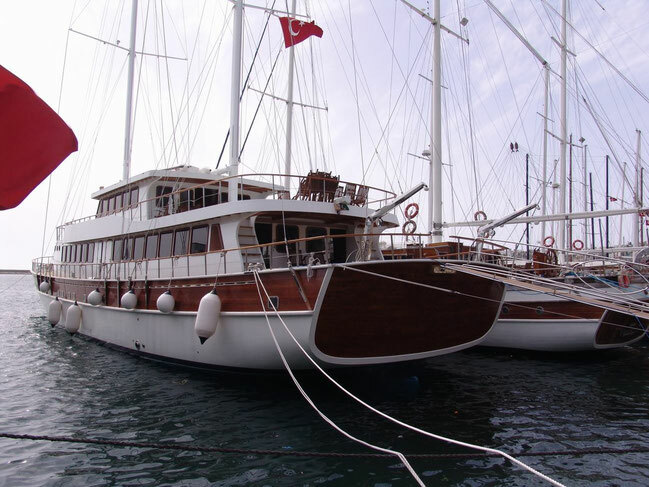 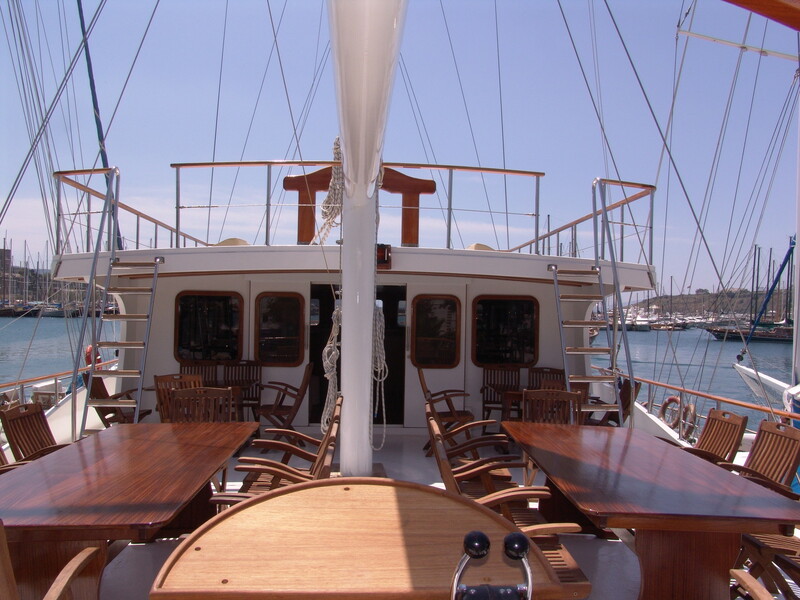 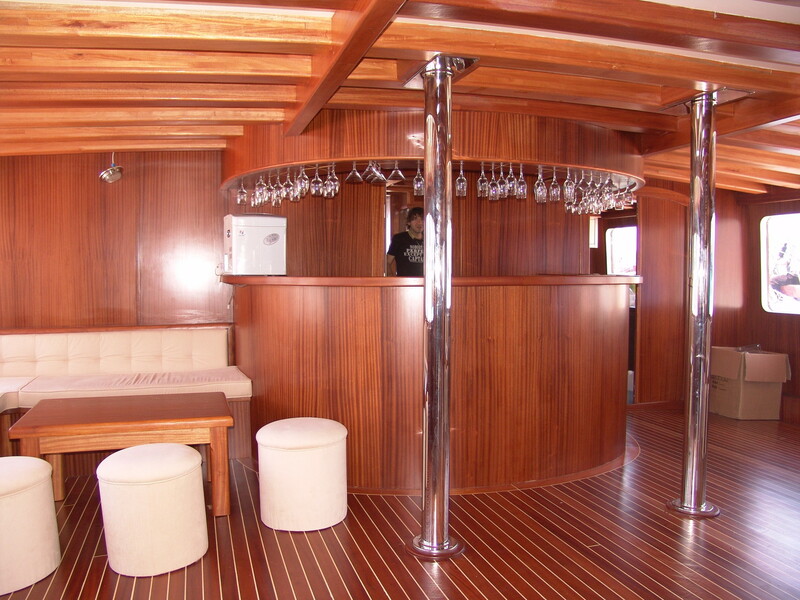 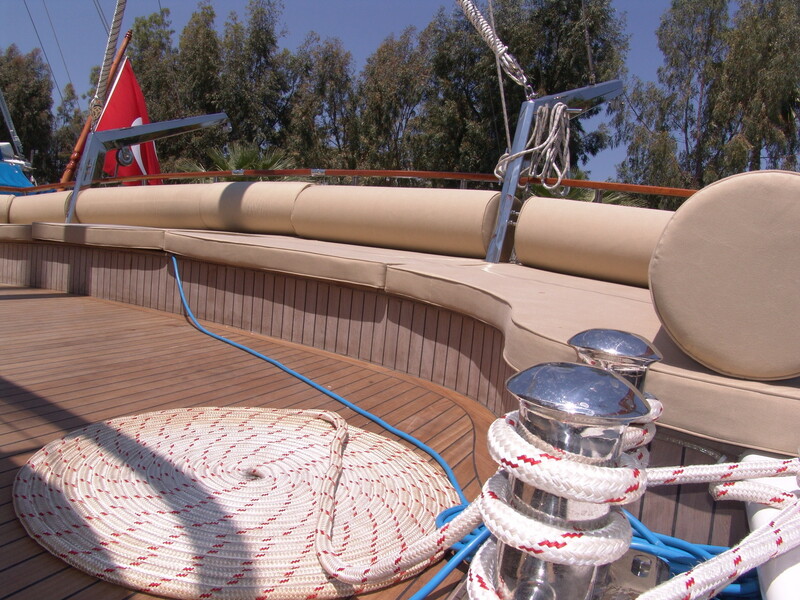 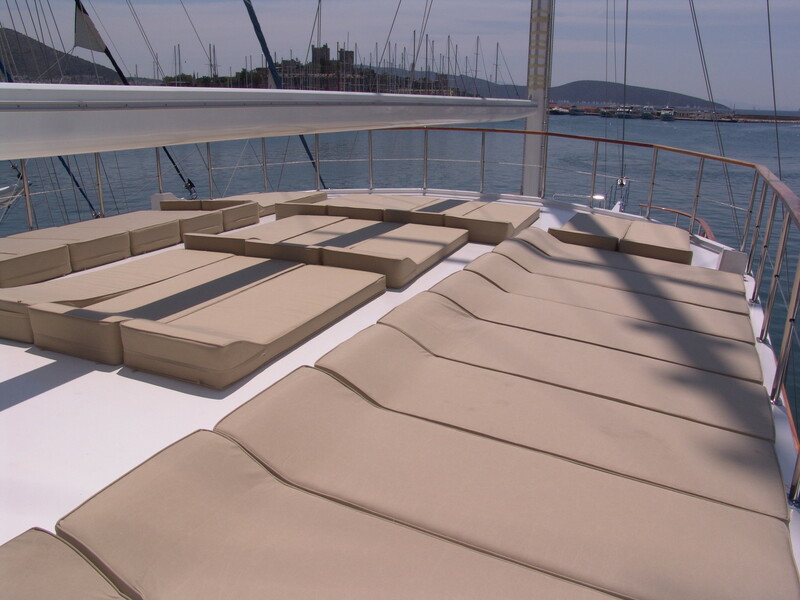 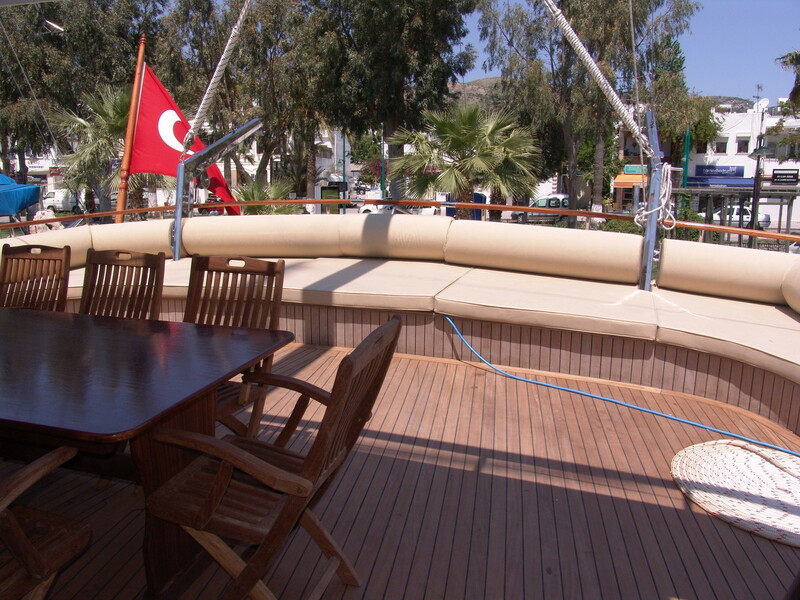 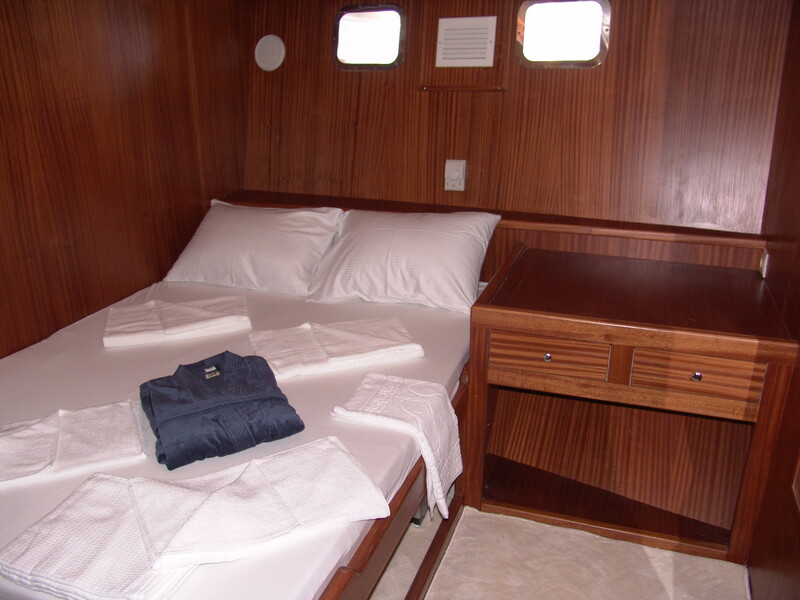 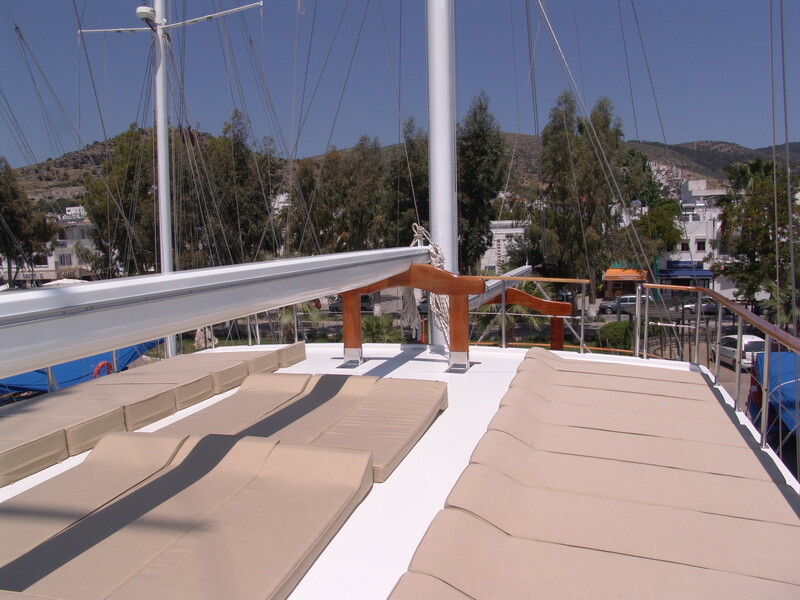 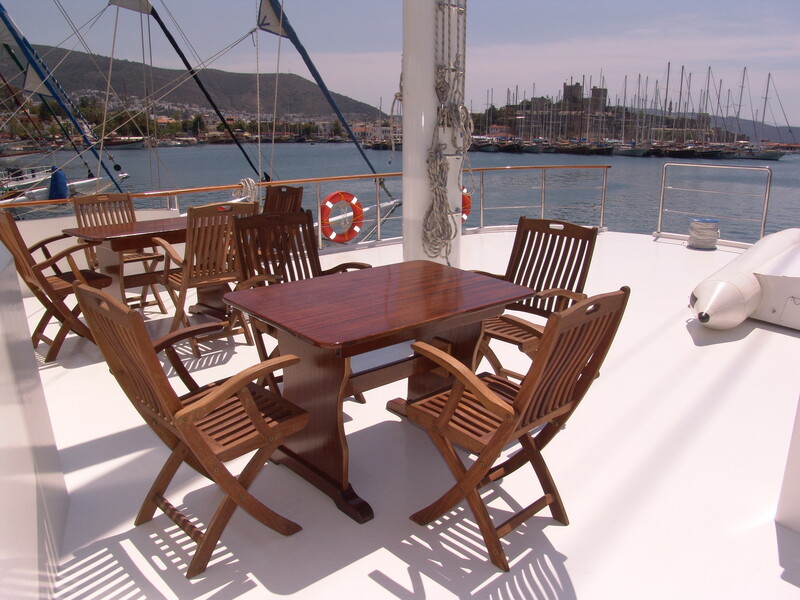 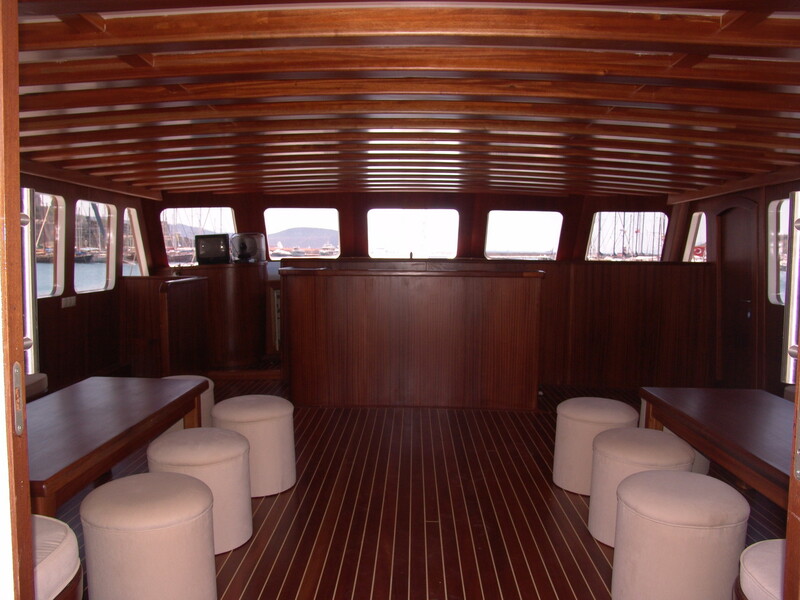 This is a Luxury Gulet for up to 32 guests. 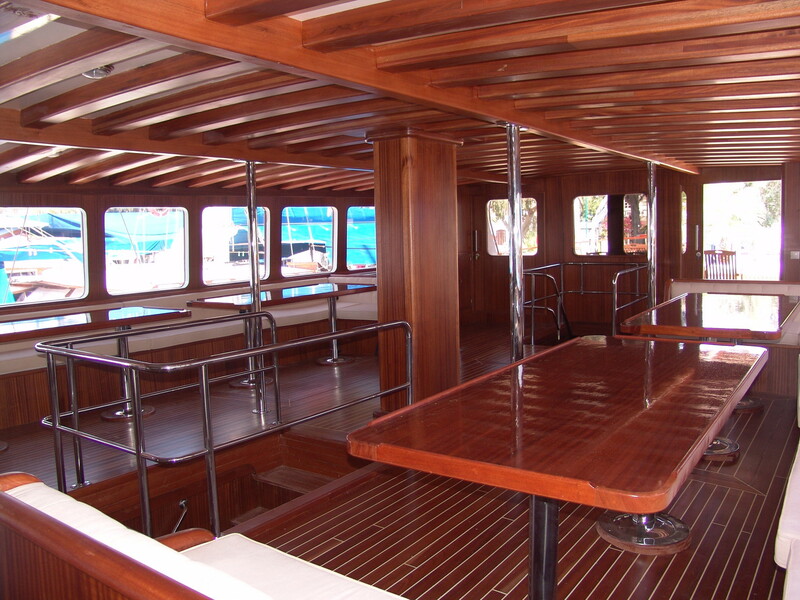 She has 16 cabins, 12 twins and 4 doubles, all with private bathrooms and air conditioning. 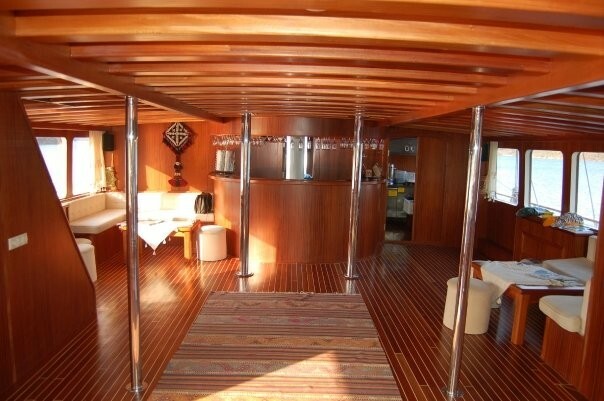 double outer deck, separate crew quarter. 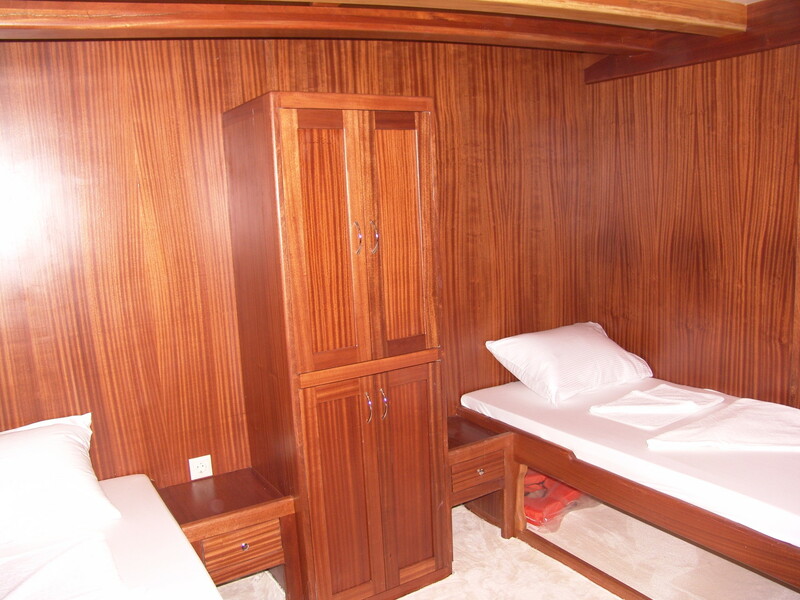 machine facilities available at small extra cost).